Delve into a magical anime inspired world and fight against the goddess Amaris to defeat all evil from the world of Meridia! Anyone in the mood for a big adventure in a magical anime world should take a closer look at the online roleplaying game Twin Saga. The MMORPG (massively multiplayer online roleplaying game) allows players to slip into the role of an orphaned human who has been chosen by fate to save the magical world of Meridia from the evil goddess Amaris. Amaris is one of two twin sisters who rule over the fantasy world of Twin Saga. She and her sister Marisa had a big fight over whether humans should be allowed to exist beyond the end of time. Unfortunately, Marisa was defeated, and it is up to players to bring balance back to Meridia. 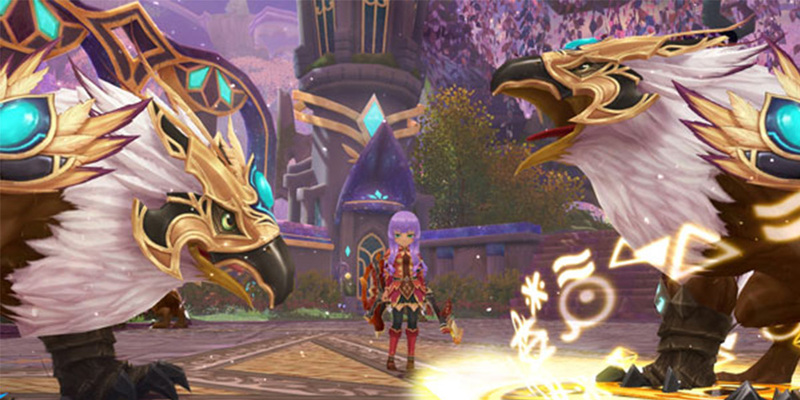 Twin Saga features over ten different classes that players can choose, including melee warriors such as the Swordmaster or magic-wielding fighters such as the Mage. Four of these classes are available at the beginning of the adventure, while the others can be unlocked over the course of the journey. With such a wide array of interesting classes, it is particularly exciting that players don’t have to settle for just one class for their character. They can constantly switch between them depending on the challenges they face in the online game. Every situation requires a different set of skills that players can access by switching their character’s class. 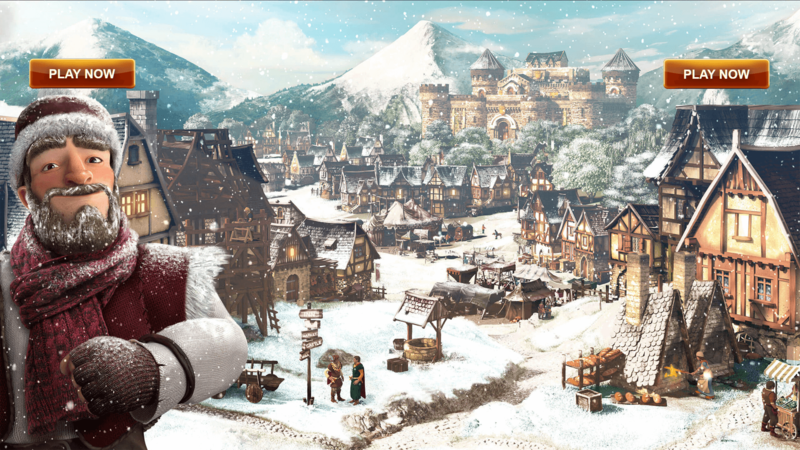 As if that wasn’t enough, Twin Saga also features an extensive home-base called Terracottage that follows players around on their exciting adventure. It is basically a home and a mount combined. 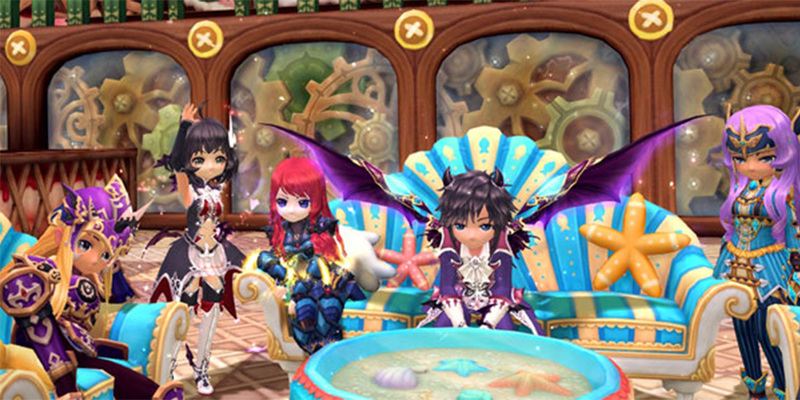 Here, players can choose furniture to make their Terracottage’s Main Hall their own. They can grow special ingredients in their own Green House and craft unique items in their Workshop to always have an upper hand in battle and ultimately defeat Amaris.